Aromas of peach, hazelnut and spiced candied apple leap from the glass. On the palette, Butternut exhibits round, creamy notes of fig, butterscotch and sweet oak. 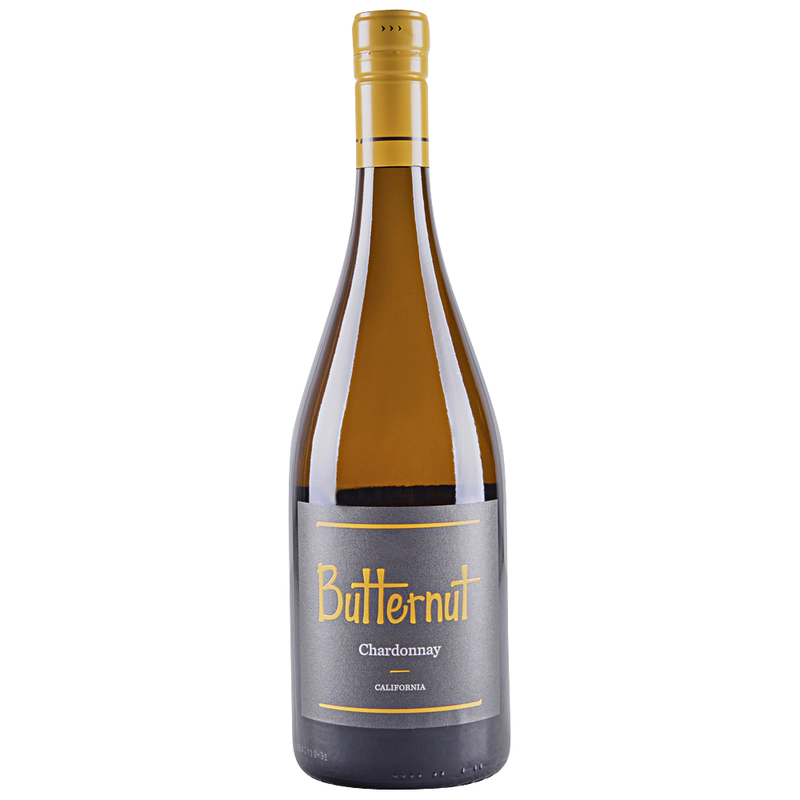 The Butternut Chardonnay grapes were sourced from a number of different California vineyards to broaden the flavor profile and enhance your drinking experience. The growing regions include Napa, Sonoma, Sierra Foothills and Monterey.